Is your Bancroft Welda-round starting to show signs of aging? 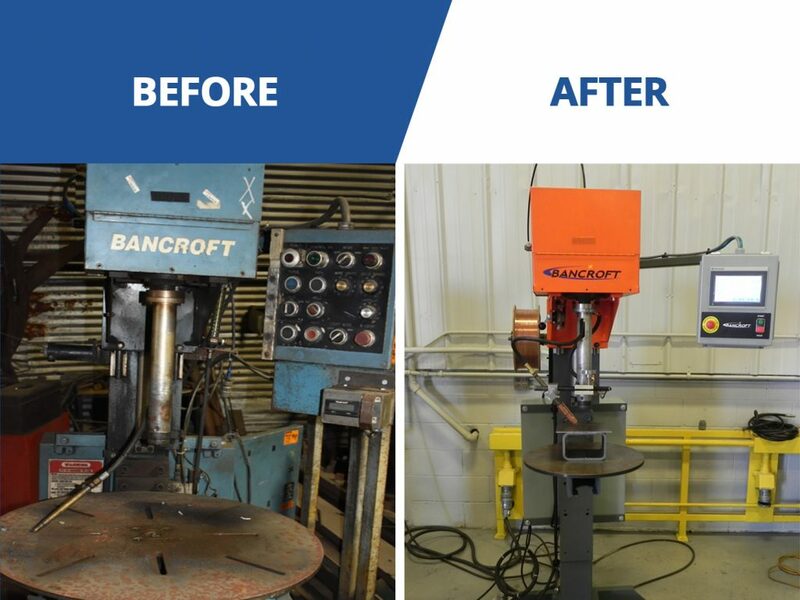 Do you think it might be time to replace your old Bancroft welding machine and trade-up to a newer, more efficient model that can truly fit your needs? The answer? Our new Trade-In Trade-Up Program! Trade-in your old Welda-round and your new rotary welding machine will come with all the same options as your current machine plus give you the capability to add on more features to suit your needs. 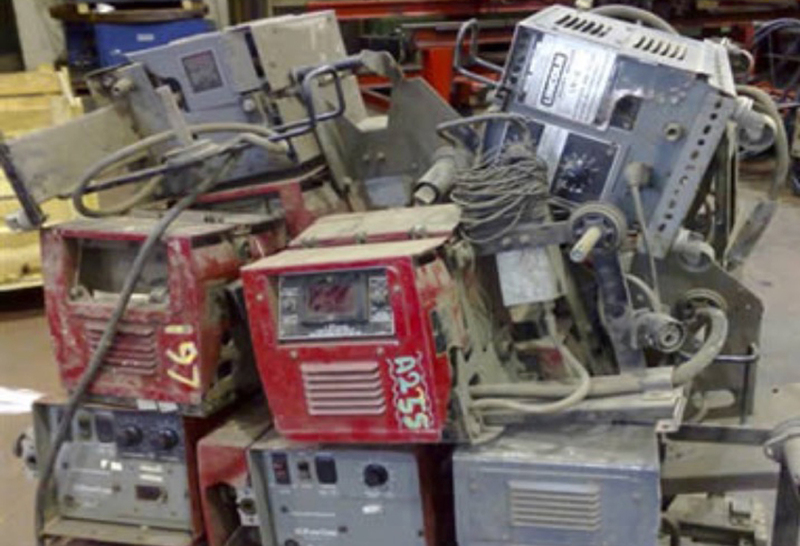 To trade-in your old welding machine, simply send us a picture of it. Within 48 hours you will receive a quote that will include your trade savings. We guarantee a minimum of $5,000 in savings regardless of your machine’s condition! Included in this program, Bancroft will offer FREE shipping of your old equipment back to our plant in Waukesha, WI. For complete details, call: 262-786-1880 or email us at sales@bancrofteng.com. 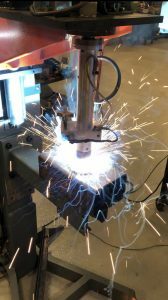 It can be difficult to know if you’re making the right decisions when it comes to automated welding equipment expenses. How do you know if it’s the right choice to purchase a new piece of equipment or continue to repair an old one? We’re here to help ease that decision process. Read on to learn if you should or should not replace your current automated systems. First, can you afford downtime? If you’re running five welders and one goes down, that’s a much different situation than if you’re running one or two and lose one—that’s at least half of your production lost! 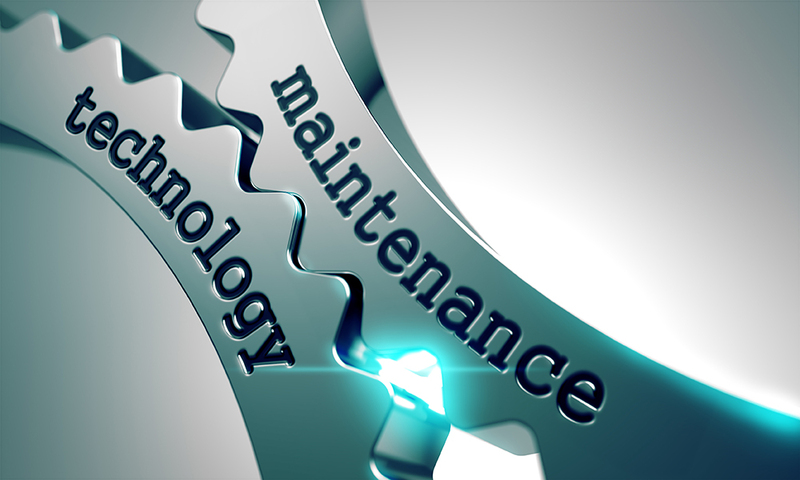 Some businesses can’t afford downtime, while others prefer to maintain older equipment. 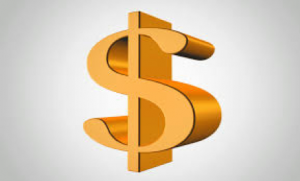 It’s important to understand what the annual maintenance costs are of all your current welding systems. Tracking those costs over time is one of the best indicators of the longevity of a machine. It’s safe to say that almost all machinery will inevitably wear out. Knowing what you’ve invested into the machine over the past few years will give you a baseline of where it’s at when you’re looking at making the decision to either replace it with a new system or retrofit the welding equipment completely. For example, if a machine is 15-20 years old and in the past decade all you’ve done is routine maintenance, it’s more likely you’ll soon face a major repair. 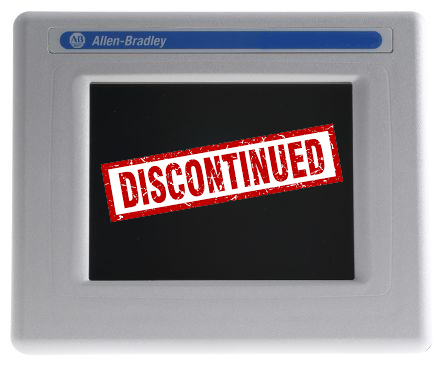 So, it might be a good time to look into buying a new piece of equipment. However, if you have an older machine you recently overhauled or refurbished, it’s probably better to hold onto it and reap the benefits of your investment. Finally, are the critical electronic components still available? In today’s innovative manufacturing world, electronic manufacturers are making components obsolete and discontinuing production of system components earlier and earlier. Make a list—or ask the manufacturer for a list—of the critical components. A quick internet search will take care the rest. 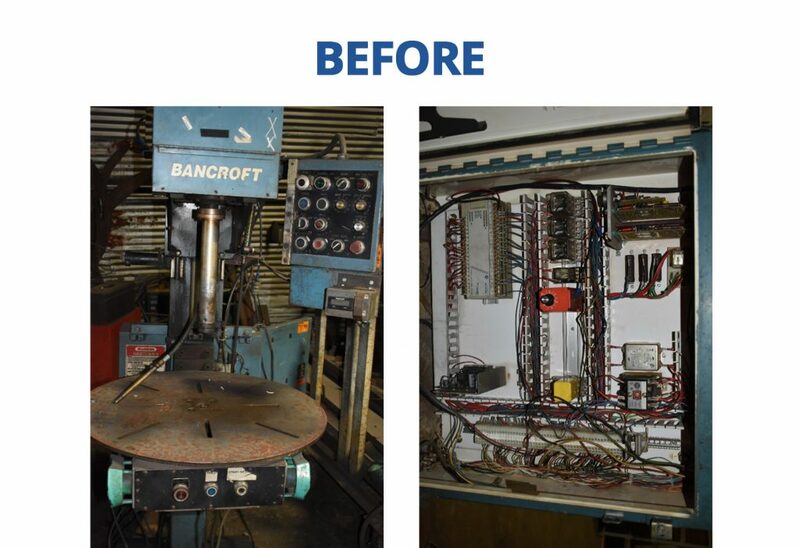 If you decide it’s time to replace your welding equipment or retrofit an older machine, give Bancroft Engineering a call and let us make the next 20 years worry free! 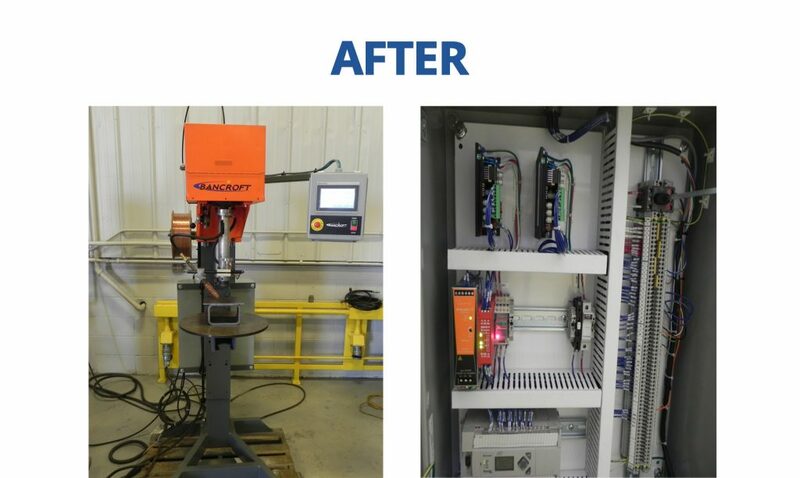 Bancroft Engineering, located in Waukesha WI has years of experience designing, building and updating automated welding equipment for every sized project. Google vs. Bancroft + Happy Holidays! GOOGLE, What do people most frequently ask about welding? What does it take to be a welder? Why do welding rods stick? How long does it take to become a welder? Do welders make good money? What is the highest paid welding jobs? GOOGLE, What are the most difficult questions to answer about welding? 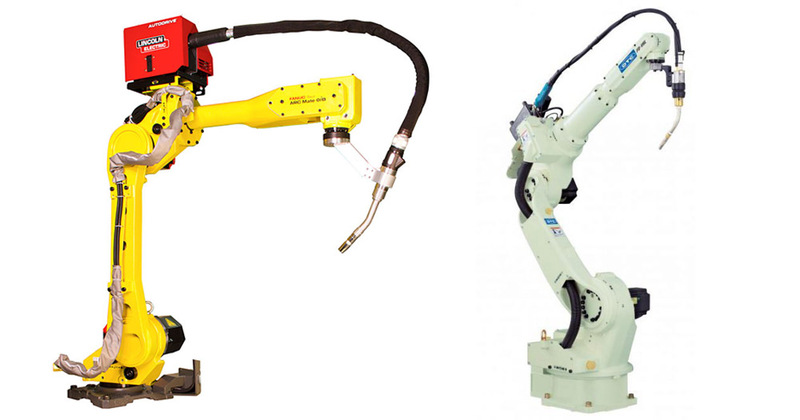 Is it better to use fixed welding automation or a robot? Can an air-cooled robotic MIG gun be used instead of a water-cooled gun? What is the benefit of touch sensing? Do I need a seam tracking system? 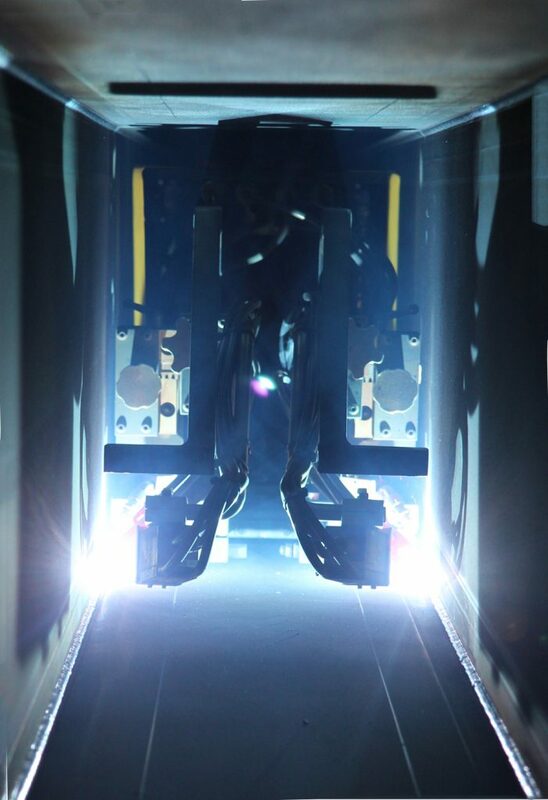 What type of payback can be expected from an automated welding system? GOOGLE, Is there an expert that can help me make decisions about welding automation? While Google might have the answers to the simple questions, let Bancroft answer the more complicated welding automation questions! We take the time to understand your welding requirements and offer advice that is customized to your needs. 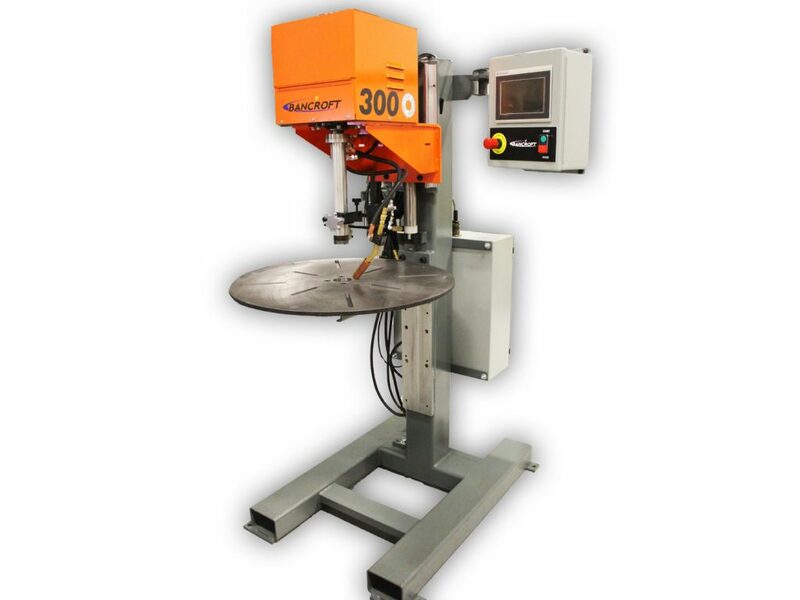 Bancroft Engineering offers a wide range of standard welding equipment such as weld lathes, synchronized drive lathes, linear welding systems, seamers and more. 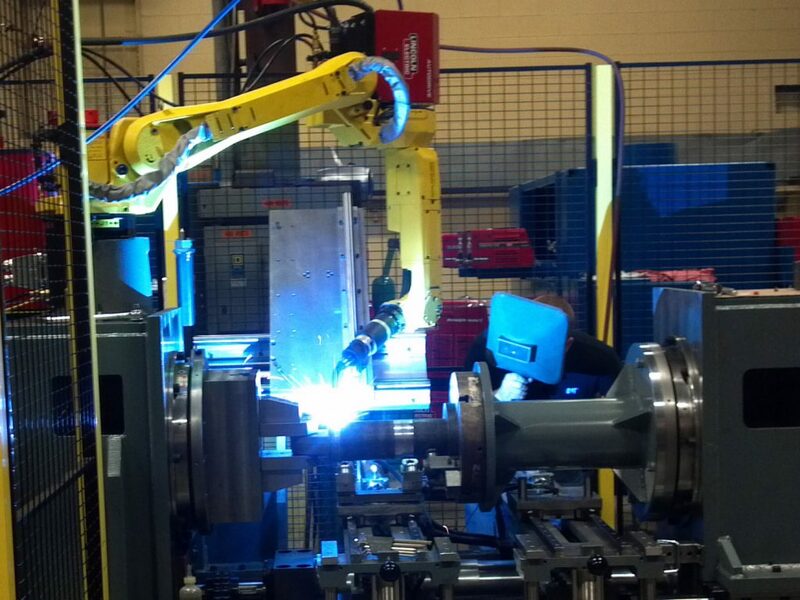 We also offer custom equipment and robotic welding cells to fit any part size, weight or geometry. As 2018 comes to a close, we want to say thank you to all of our customers, vendors and business partners. Our team wishes you a great holiday season! 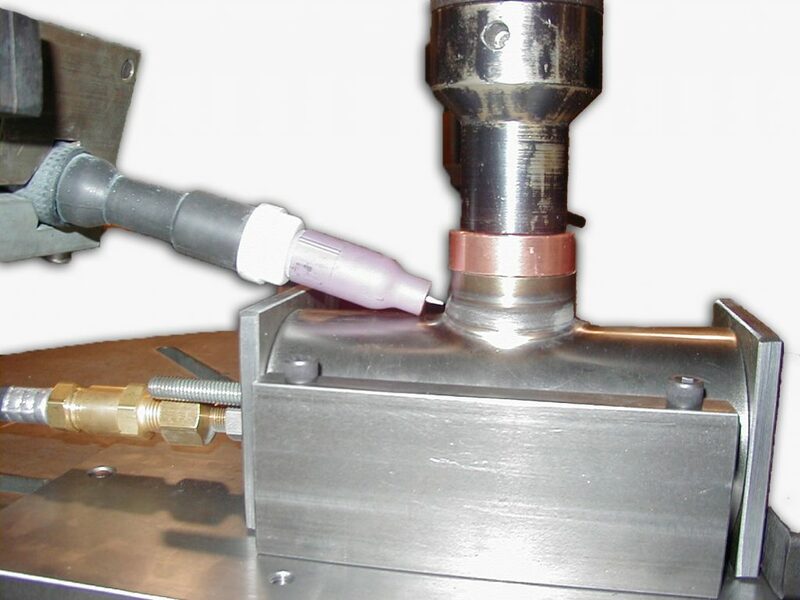 Should You Upgrade to a Longitudinal Seam Welder? If you are currently using a manual process to do your linear welding then this article is for you. 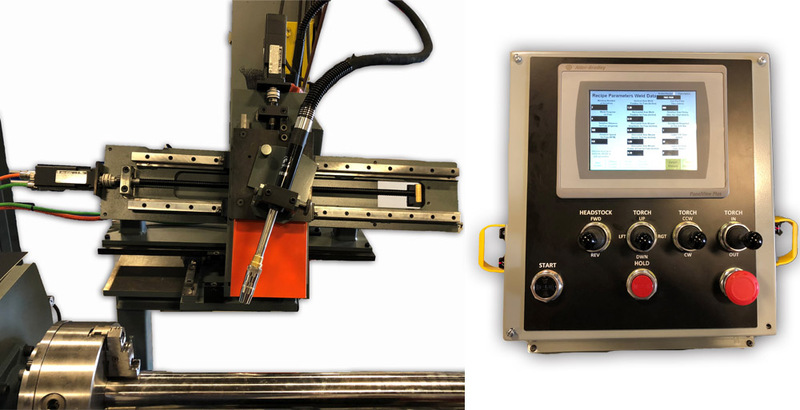 We have highlighted the benefits of upgrading to a Bancroft longitudinal seam welder and show you how it can improve your welding process. No matter what type of parts you are seam welding, automation can help you to increase your productivity while decreasing welding errors. For many industrial applications, it is necessary to form the material into cylinders or rectangular tubes within the part production process. The edges are then welded together to form a rigid structure. 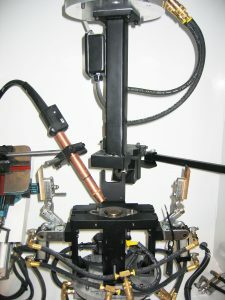 Instead of holding the edges in alignment and manually tack welding, longitudinal seamers provide the aide of automation. A longitudinal seam welder gives the operator repeatability with the touch of a button. Seamers increase production while providing consistent quality welds from piece to piece. These machines are cantilevered from one end to allow loading and unloading of open and closed sections directly to the mandrel arm. There are many ways to weld a seam. Browse our website for more information and give one of our engineering experts a call. We can walk you through the options and help you decide what equipment will improve your welding process the most. 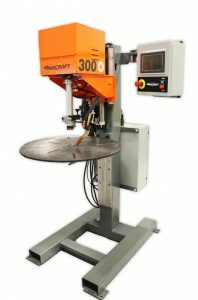 If you’re in the market for automated welding equipment of any kind, there has never been a better time to invest in innovation from Bancroft Engineering. There is still time to order and have your machine delivered by the end of the year. Our schedule is filling up quickly, so act now! In addition, a bonus depreciation is extended through 2018 for all businesses who have purchased over $2.5 million in equipment. This bonus depreciation is 100% in 2018! Section 179 deduction is not a complicated tax code, it is one of the few government incentives available to small business. When a company buys equipment, whether by a cash purchase or by financing it, the company typically spreads the expense over several years through depreciation. For example, if a company buys a machine for $100,000, the company can expense about $20,000 per year through depreciation for 5 years. 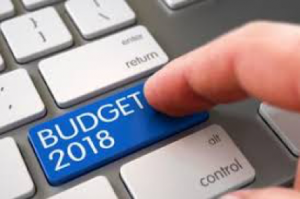 Section 179 allows that company to expense the entire $100,000 during the current tax year if there is sufficient income to offset the expense, thereby accelerating the tax savings. Remember! Our calendar is almost full for 2018. Contact us today to get your welding machine shipped by the end of the year so you can take advantage of Section 179 expensing. Visit www.section179.org for more details. 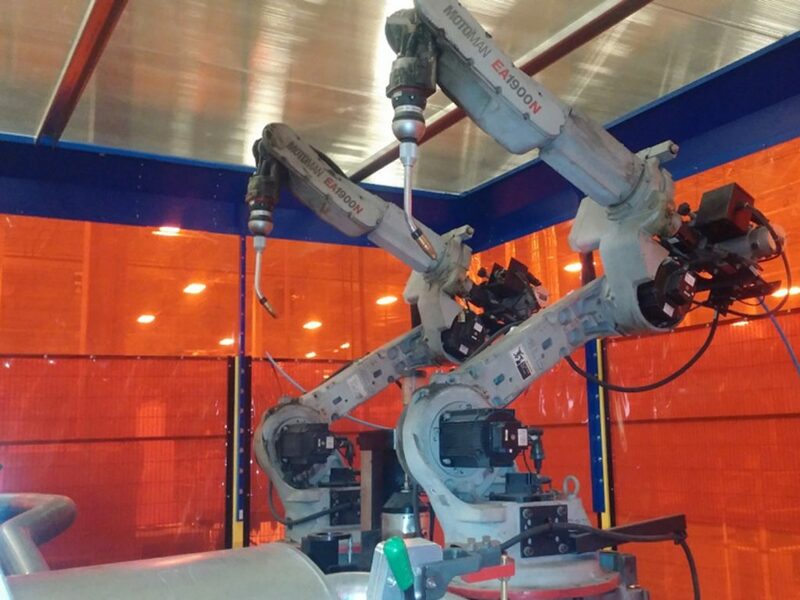 Is it Time to Automate your Welding Process? 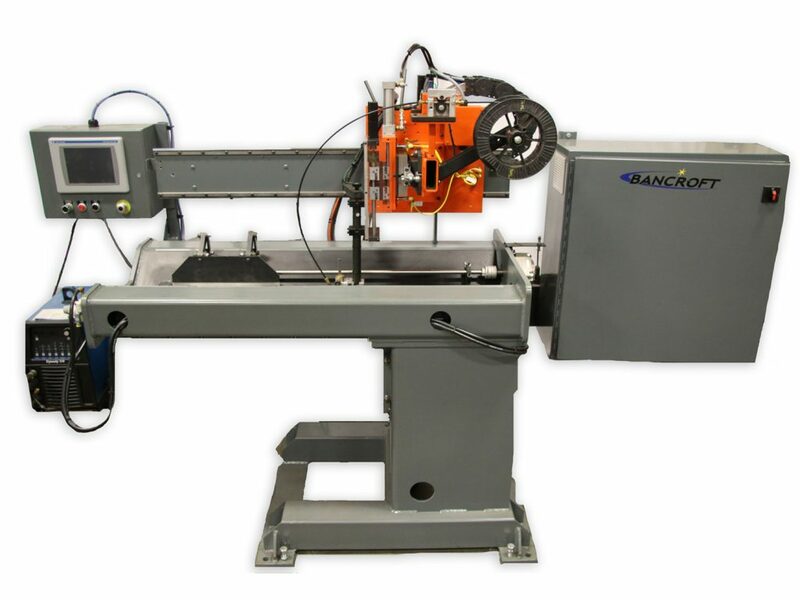 Bancroft Engineering offers both semi-automated machines and fully-automated systems to help with all your welding needs. 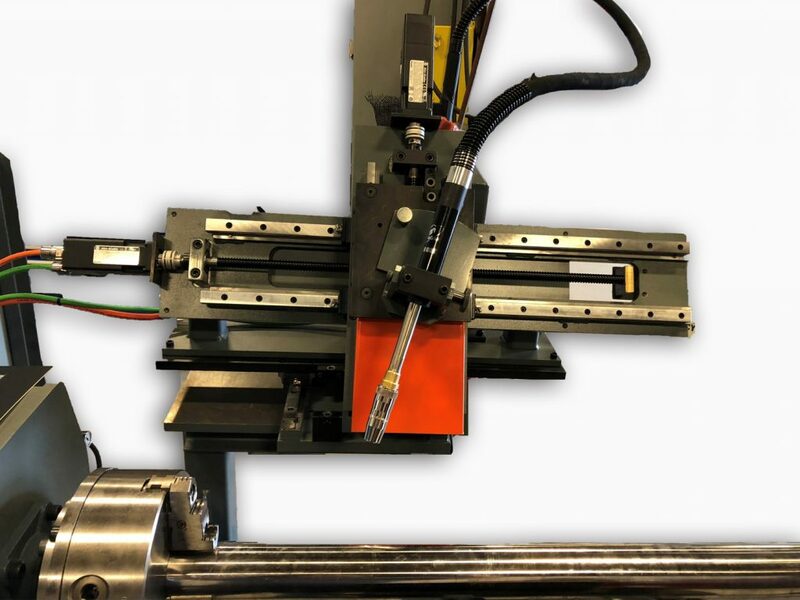 From our Welda-Rounds and Weld-Lathes to vision-guided robotic systems, we have the equipment to improve your process. When you automate your welding process, it can improve quality, productivity, lower your labor costs, and increase the reliability and consistency of your operation. How repeatable are the welds you are making? 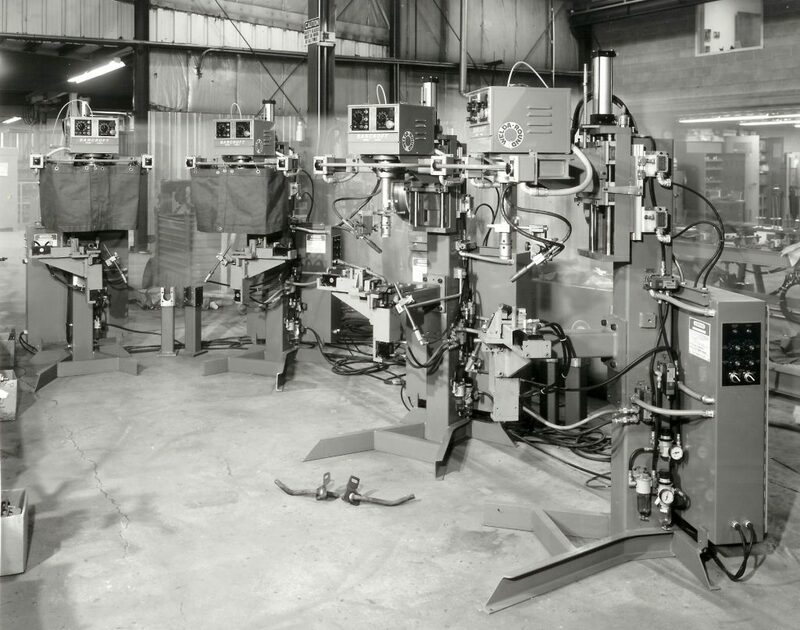 If your weld process is repeatable, a semi-automated system would be perfect for you. It produces at least 2 times the output as a skilled welder, which can drastically reduce labor costs. Making the switch can eliminate mistakes and there are also tremendous savings in scrap material. What is the value of the product before the weld? 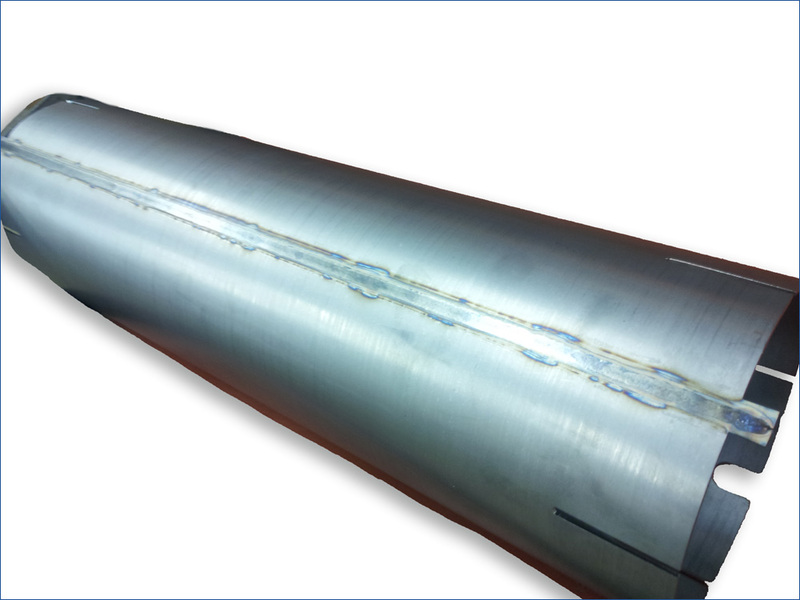 If the value of the product is very high before the weld is made, considering either a semi or fully automated system could prevent costly mistakes. Both systems eliminate mistakes caused by human error. They produce the highest quality weld every single time and offer much faster speeds. Prices for both semi and fully automated systems have dropped significantly in recent years. Robotic systems now have a lower initial investment, increase productivity and can produce an ROI in less than a year. Set up times are minimal, and mistakes are non-existent. Are you better than the competition? As technology advances, so do our competitors. Are they using automated systems? If you want to beat out your competition, you can easily become more productive and profitable by having the best equipment in the industry. 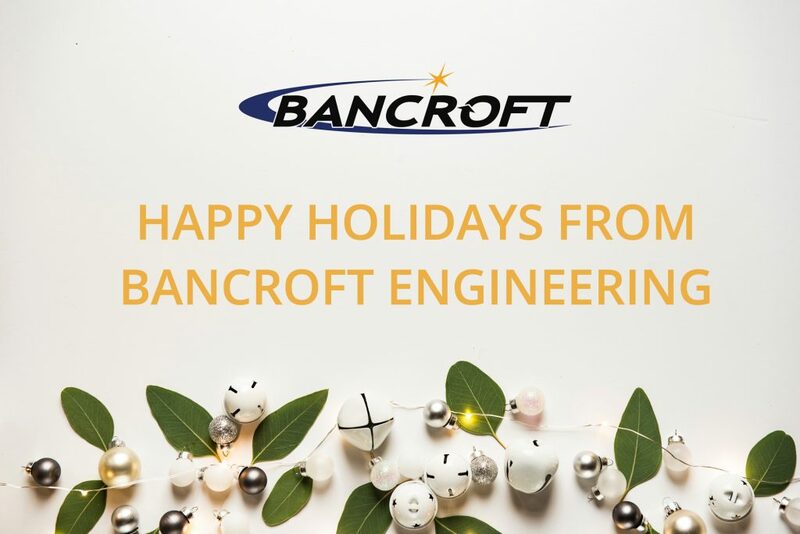 Contact the knowledgeable sales team at Bancroft Engineering to see how our products can benefit you! At Bancroft Engineering, LLC we pride ourselves on our knowledge and experience in all aspects of welding. 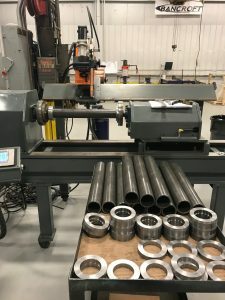 Along with specializing in the manufacturing of customized automated welding machinery, we utilize our in-house equipment to work on everything from prototypes and samples, to small and large production runs. Prototyping and samples can be overwhelming and time-consuming. From selecting the correct gas and wire to dialing in the correct parameters. Let one of our weld engineers do the work for you. With the manufacturing of samples, we provide a cycle time study and return on investment numbers to assist your engineering and purchasing department. If you already have your process and part design figured out but you don’t have the volume for your own welding machinery or production welding just isn’t in your business plan, Bancroft always has Welda-rounds and Weld-Lathes powered up and production ready. Let Bancroft create an innovative solution for you. Your welding equipment’s performance decreases and starts to deteriorate from many years of operation, breakdowns, lack of operation, and just simply being outdated. Any of the following can take a toll on the equipment making it inoperable and a risk to productivity. A solution to this is to, retrofit your current machine with updated controls or to completely rebuild the older machine. 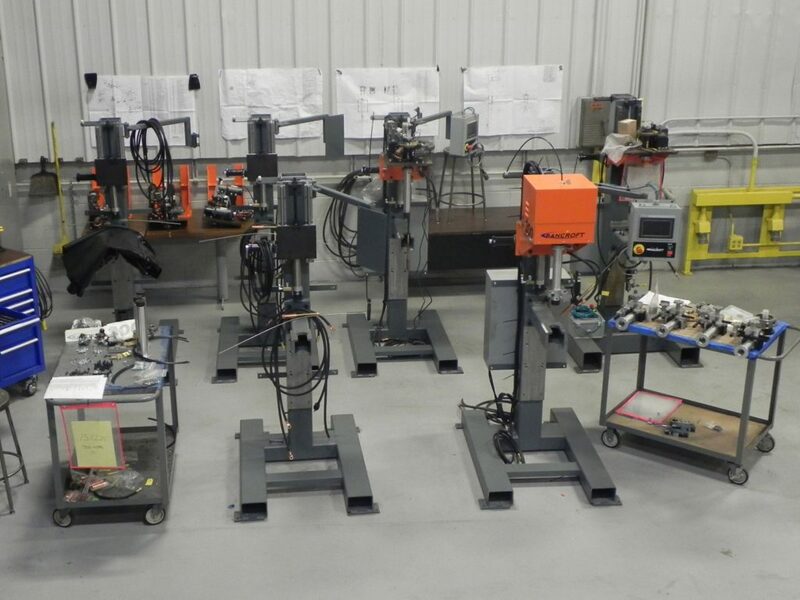 Bancroft Engineering offers these services on all of your arc welding systems and on all other OEM’s, whether that is on-site or at our manufacturing location. Bancroft’s Engineering Service Team provides onsite services that consist of: evaluations of the equipment, troubleshooting, repairs, and developing procedures. 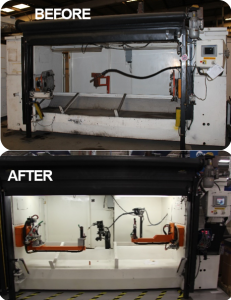 We also specialize in on-site or in-house retrofits, as well as in-house rebuilds of your machines. These techniques help your company stay productive and upgrade your arc welding equipment to prevent losing any further productivity. Our team is dedicated to helping your company stay productive and bring your equipment up to speed. If the retrofit takes longer than expected, our team can ship your machine to our manufacturing location where we have access to our extensive inventory. 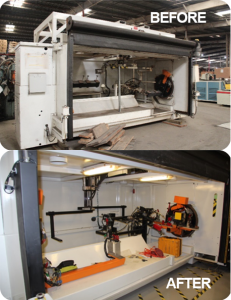 If retrofitting is not what you need, but instead decide to have it rebuilt, Bancroft’s Engineering Service Team will build it at our location, ship it to you, and install the machine.